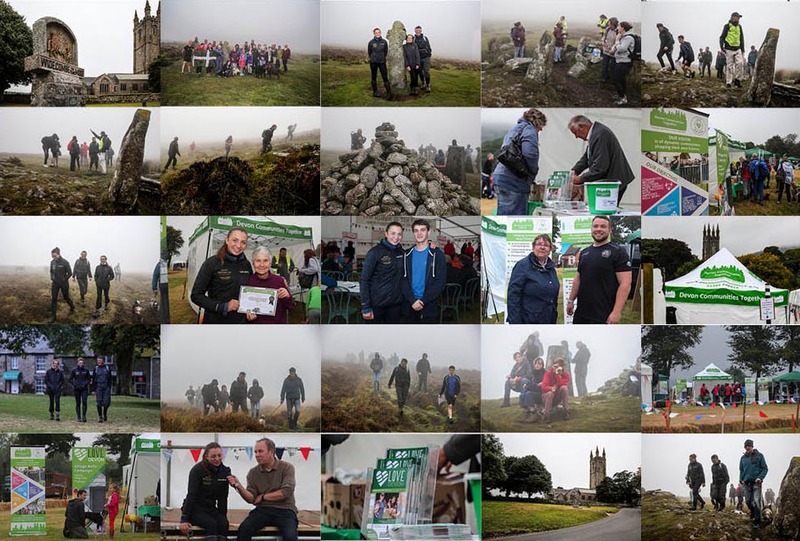 Thanks to everyone who took part in Walk for Widecombe on Sunday. Despite some tricky weather conditions around 100 walkers succeeded in completing the route and we'd like to say a huge thank you to everyone who supported this event. The crowdfunder site is now closed but you can still donate by cheque - please make cheques payable to: Devon Communities Together and post it to: Walk for Widecombe, Devon Communities Together, 3&4 Cranmere Court, Lustleigh Close, Matford Business Park, Exeter EX2 8PW.